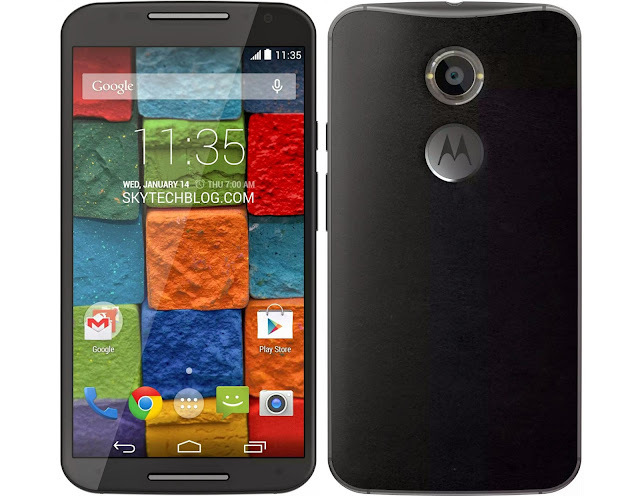 After teasing the launch, Motorola has finally launched the Moto X (2n Gen). The phone is now bigger and now packs a 5.2 inch Full HD AMOLED display with all new aluminum frame design. The processor is now bumped up to the 2.5GHz quad-core and it runs on Android 4.4 KitKat which can be upgraded to Android L in future. Motorola also improved the camera from the earlier 8 megapixels now to 13 megapixels with a ring flash and a 2-megapixel front-facing the camera for your selfies. It has some unique software features like Moto Display which is enhanced version of Active display and also voice control and more features are included. It has four microphones for noise cancellation and infrared sensors on the front for gesture control.